Sausage Gravy is one of my all time favorite comfort foods. 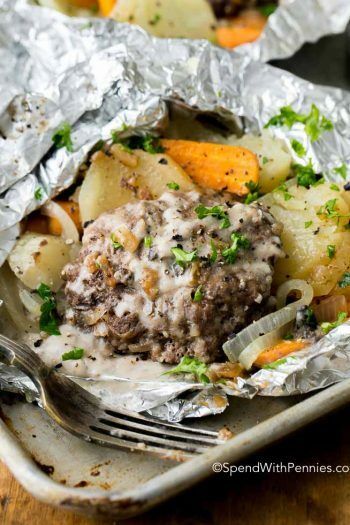 A long-time family favorite, homemade sausage and gravy goes hand-in-hand! Its great over biscuits, fried chicken, and even waffles or mashed potatoes! We love comfort food around here, from shrimp and grits to homemade mac and cheese. 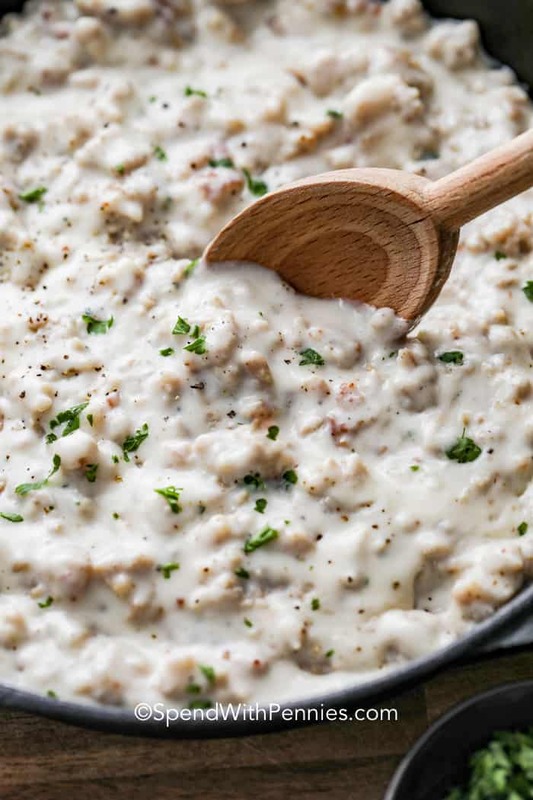 Creamy and delicious, this homemade sausage gravy is totally irresistible! Crumble up the ground sausage while it cooks until the pieces are very fine. You need the fat to make the roux so do not drain the sausage once cooked (or even add a bit of bacon grease- so good!). Add the flour and cook for about two minutes. 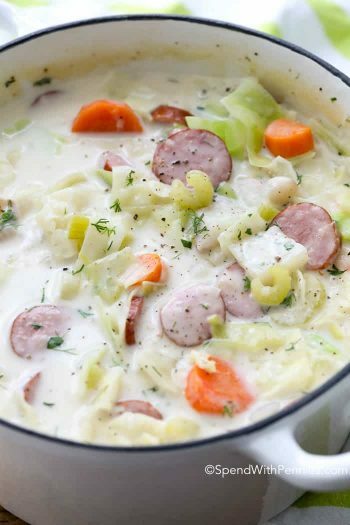 Add a little milk a bit at a time and keep stirring until it gets smooth and creamy. Bring it to a boil and then reduce the heat to a simmer until it is thickened. Be sure to season sausage gravy with salt and pepper. 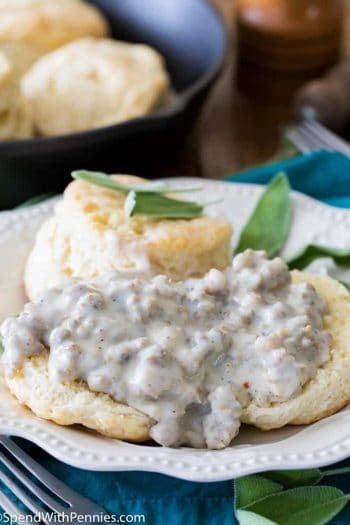 Of course nothing goes hand in hand like Biscuits and Gravy so serve this sausage biscuit gravy right away (or put it over cornbread or serve with fried chicken)! Sheet Pan Shrimp Boil – so much fun! Baked French Fries (Oven Fries) – great under gravy! Instant Pot Mashed Potatoes – quick and easy base for this recipe! Seasonings: Make sure you use a seasoned sausage or add your own seasonings including sage, salt and pepper. Fat: To make a good sausage gravy you need fat so don’t drain your sausage. Add in real butter and/or bacon fat for great flavor! Keep it Simple: Sausage gravy isn’t a fancy dish it’s just plain ol’ good. No need to add in a lot of extras. Serve with Starches: Biscuits are traditional but any starches from potatoes to breads will work just fine! Even better, top this with a soft egg so the yolks are runny. Heaven on a plate. 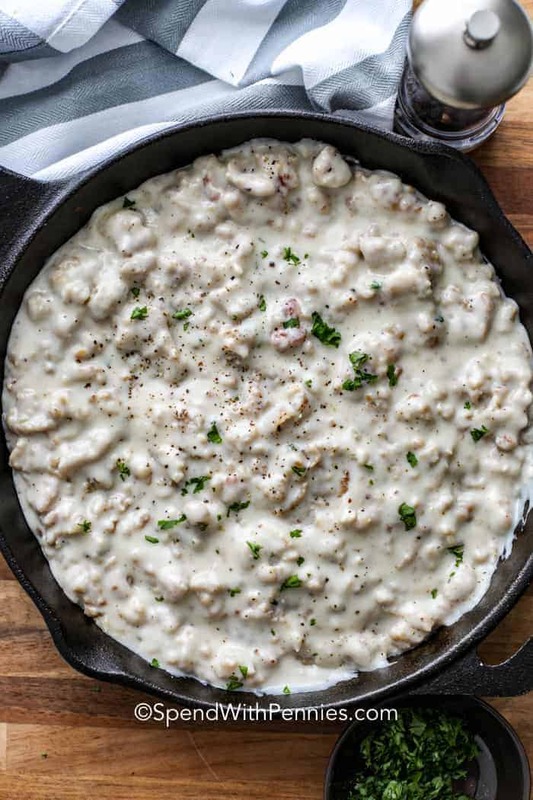 Sausage gravy is one of my all time favorite comfort foods. A long-time family favorite, homemade sausage and gravy go hand-in-hand. Brown sausage over medium high heat until no pink remains. (Do not drain). Add butter (or bacon fat) and cook to melt. Stir in flour and cook 2 minutes more. Add milk a little bit at a time stirring after each addition. Bring to a boil, reduce heat and simmer until thick and bubbly. i don’t measure when i make my sausage gravy but this is my exact list of ingredients but i have one additional item, red pepper flakes to taste. 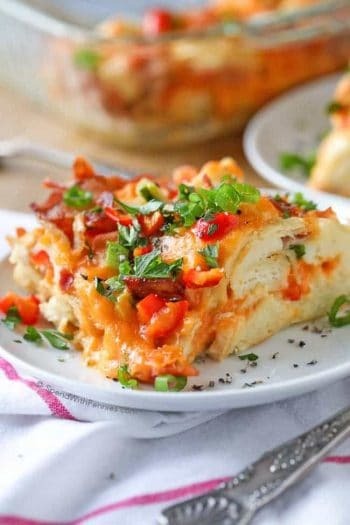 Yummy addition, I love red pepper flakes, thank you for the idea! I’ve been making my gravy this way for 40 years and I still think it’s the best. Seasoning is key. Thank you Dawn, so glad you loved it! I hope you enjoy it Kevin! 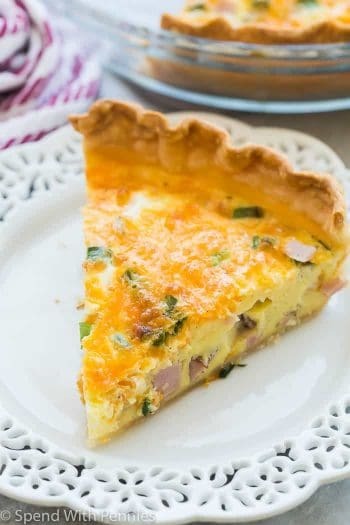 This recipe is very good and the way I was taught by my mother so many years ago. However, nowadays we know about fat clogging our arteries, so leaving all the sausage grease, plus adding bacon fat and./or butter is just a heart attack waiting to happen. I now drain most of the sausage fat and add some canola oil or olive oil, which are good oils. I then add the flour and finish off as you have it written. It’s still very good this way and I feel better not making something with that much saturated fat. 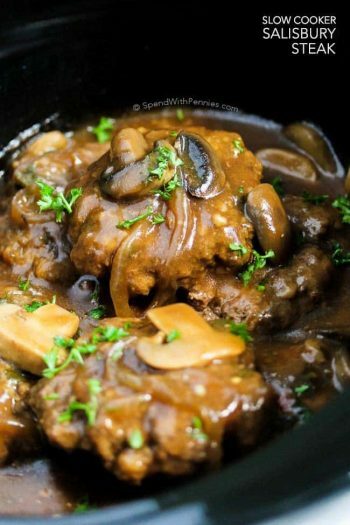 That sounds like a delicious and healthier way to make gravy Jeanie! Mmmm…that sounds delicious Gary! Thanks for sharing! 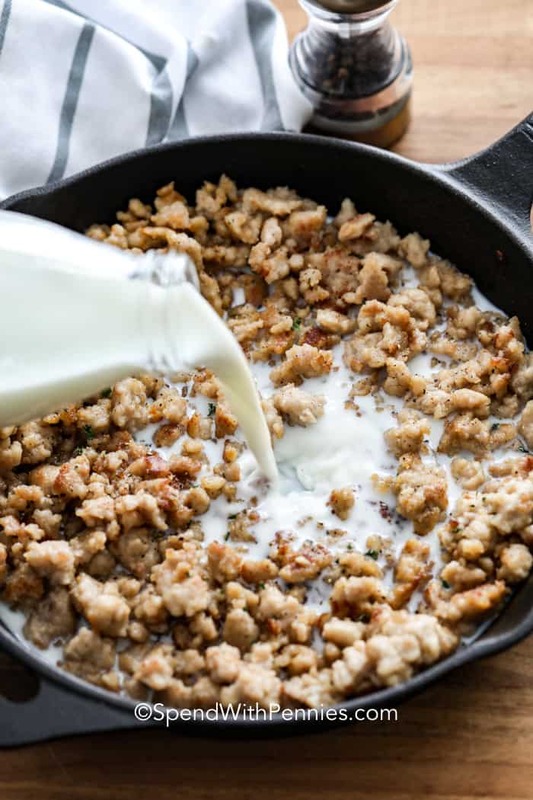 Instead of using milk in the sausage gravy use condensed milk from a can! Great idea, I’ll have to try that! 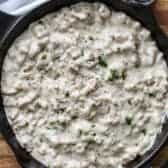 Love trying recipes, my family loves sausage gravy. We love trying recipes too! Happy to hear your family loved it! My grandmother always added the milk all at once, not a little bit at a time. Her gravy was the best ever. There is nothing like grandma’s gravy! I always add a pinch or two of poultry seasoning to my sausage gravy. It adds just a little something extra. Give it a try! I bet that would be amazing Barb, thank you for sharing!